Lavington Recreation currently offers Spring Soccer and Fall T-Ball/Baseball programs to the youth of Lavington and surrounding area. ​This great program is offered and maintained by two hardworking Ladies from our community, supported by the Lavington Community Association and many volunteers, and jointly funded by generous local sponsors and registration fees. 2019 Season starts in APRIL! If your child is between the ages of 3 to 10 and they would like to get out and move, learn some soccer skills, play some games and have a good time then you will want to sign them up for our spring soccer. 2019 Season starts in SEPTEMBER! If your child is between the ages of 3 to 9 and they would like to get out and move, learn some t-ball/baseball skills, play some games and have a good time then you will want to sign them up for our fall ball. This year we are looking for both youth and adult coaches. 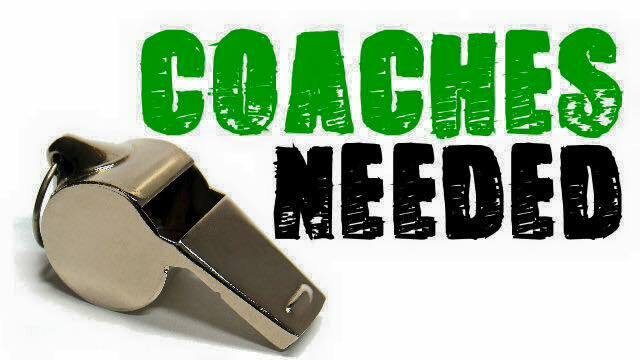 If you have the time and the inclination, and some knowledge and interest in soccer, we would love to have you on our coaching team. These wonderful companies have provided sponsorship to Lavington Recreation for 2019. Their contributions help to keep our program fees low and our equipment well maintained. ​Please support them every chance you get!